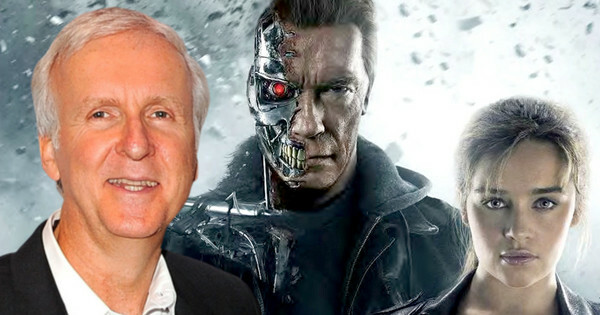 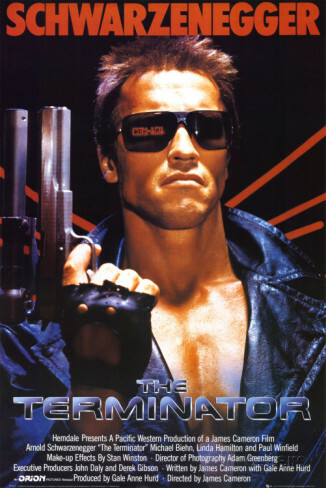 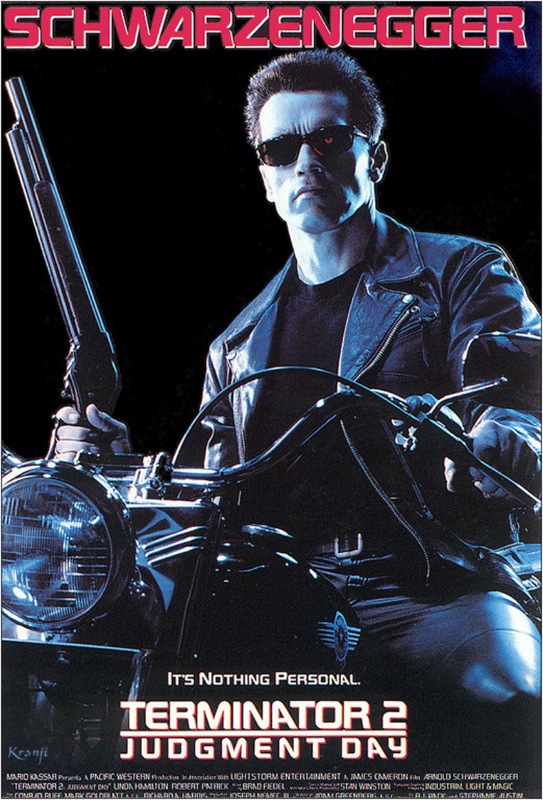 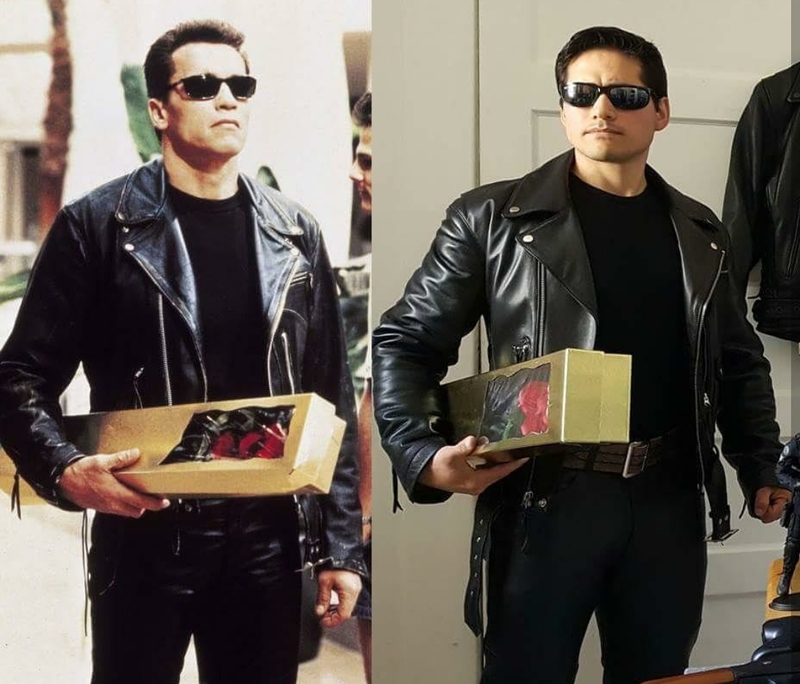 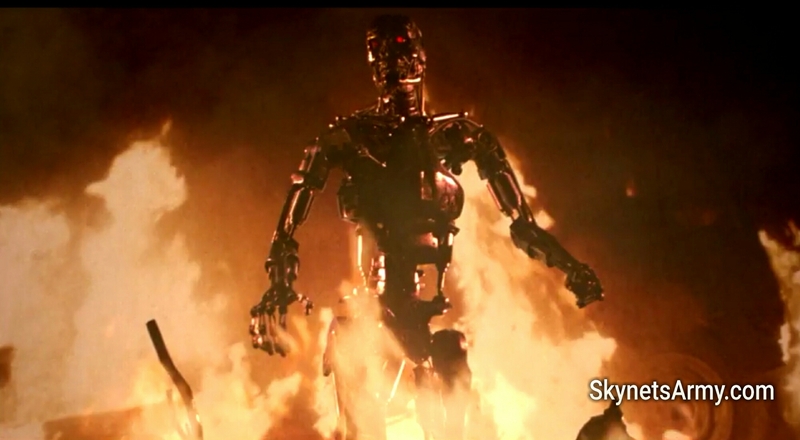 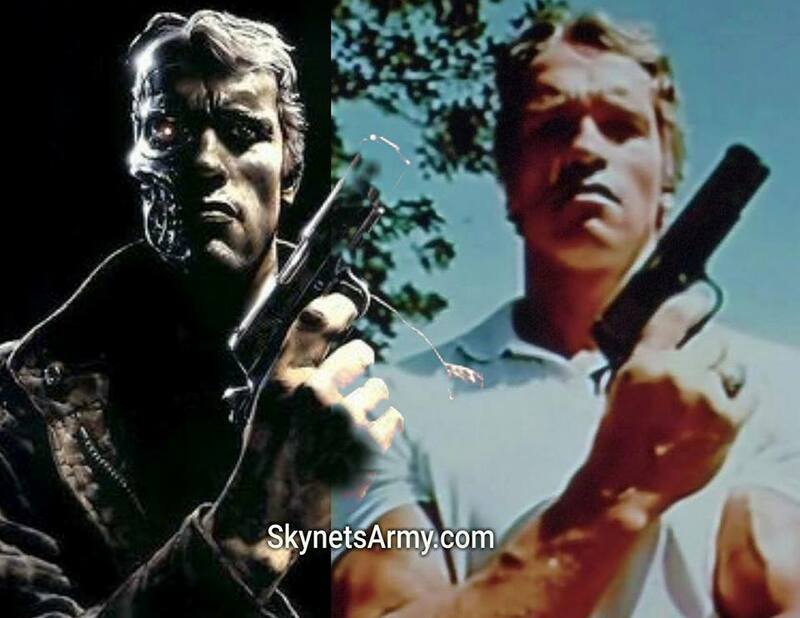 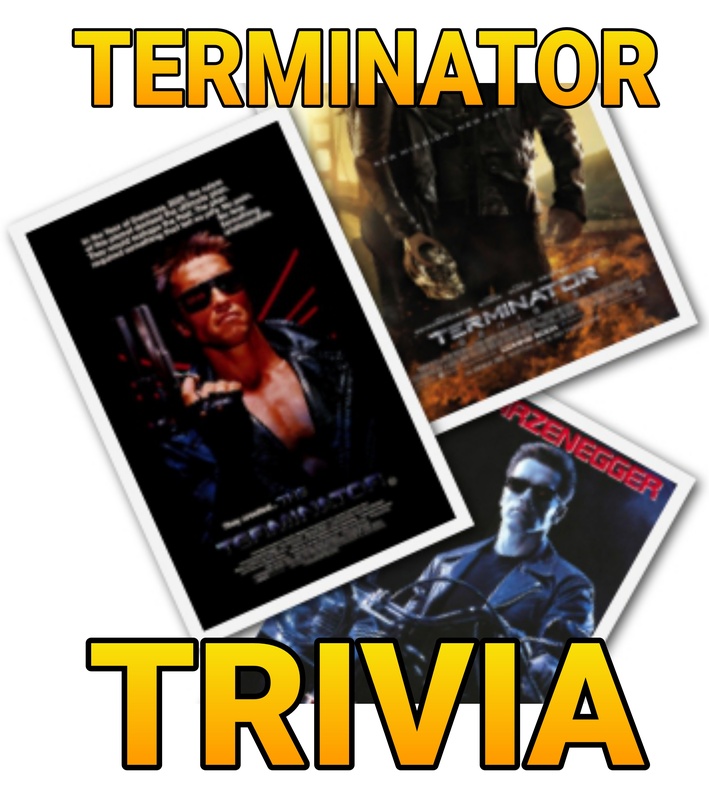 TERMINATOR TRIVIA Volume 11: Cool Facts you may not know about the Terminator Franchise! 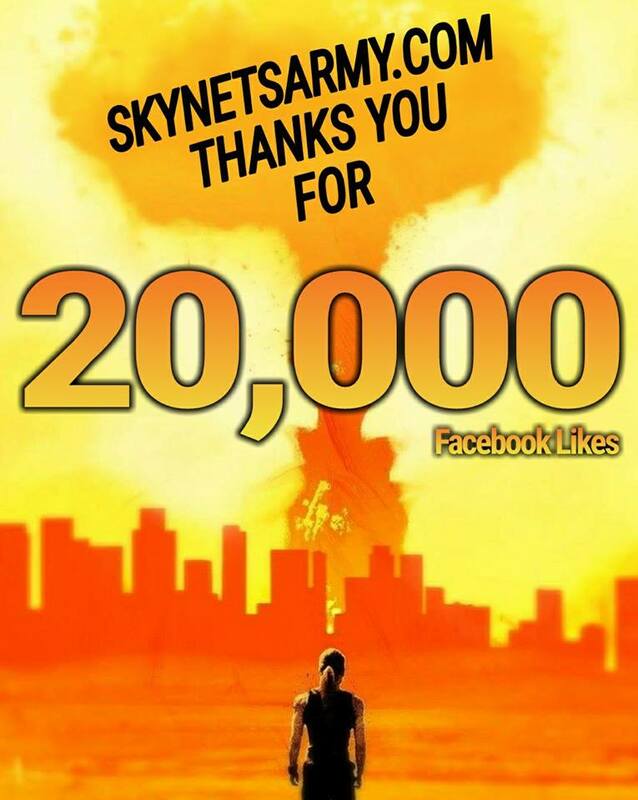 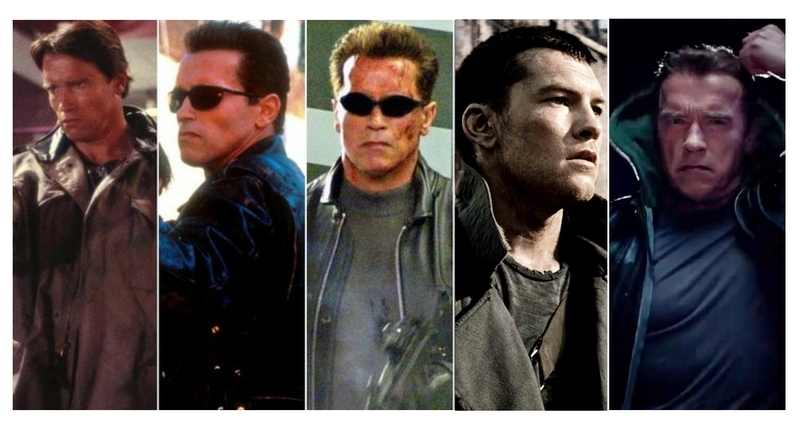 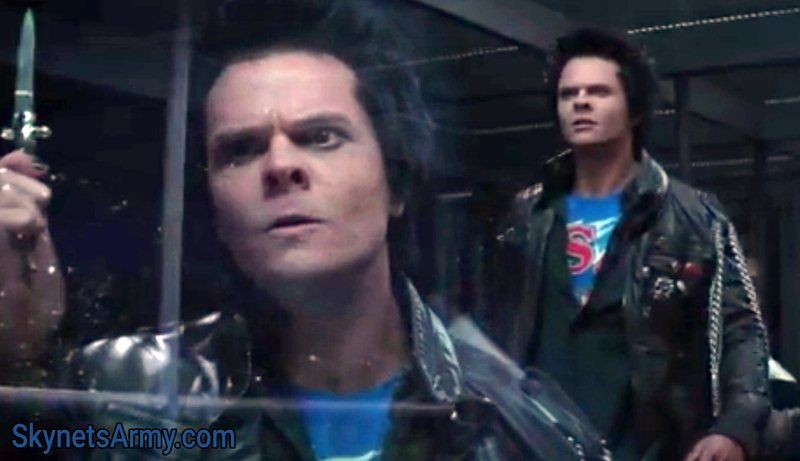 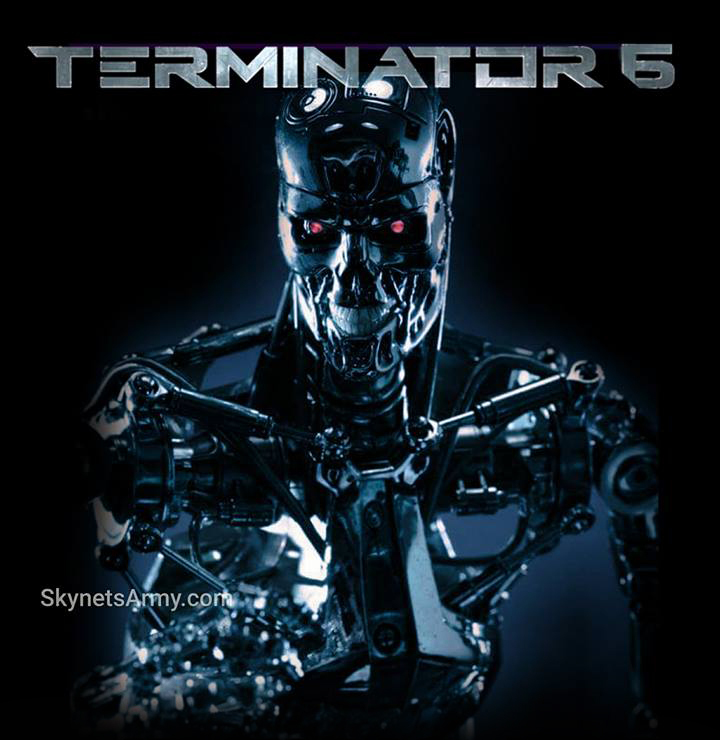 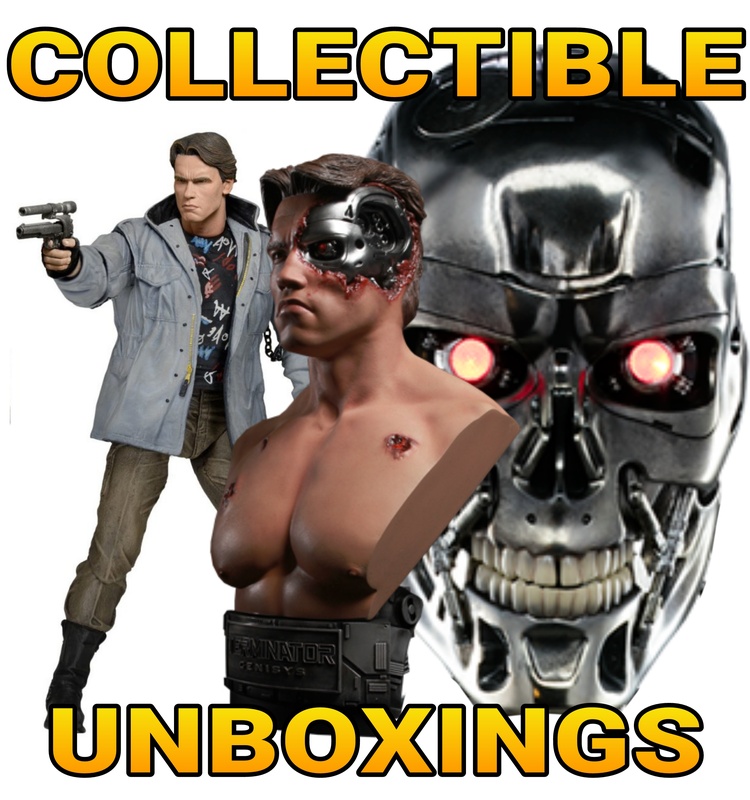 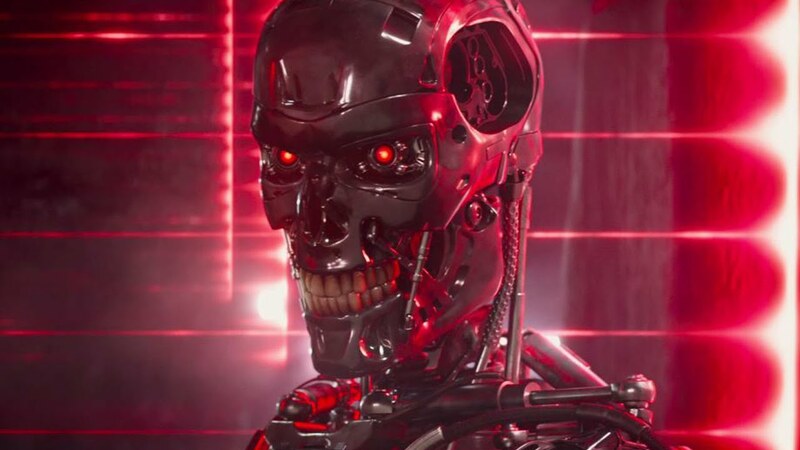 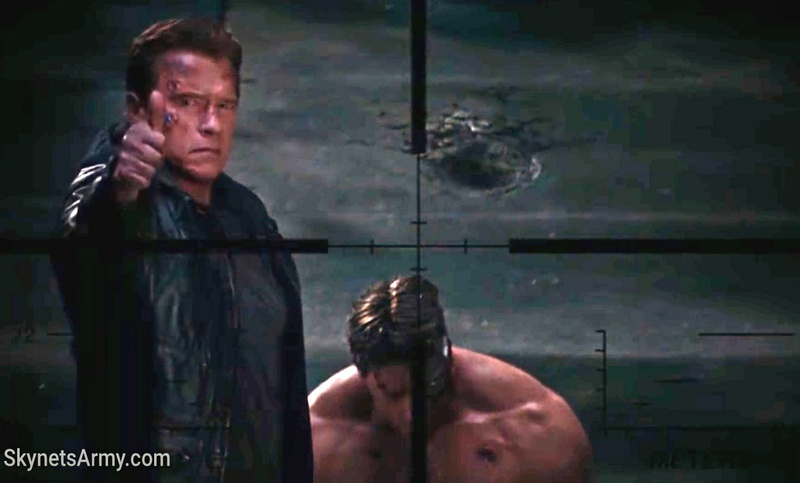 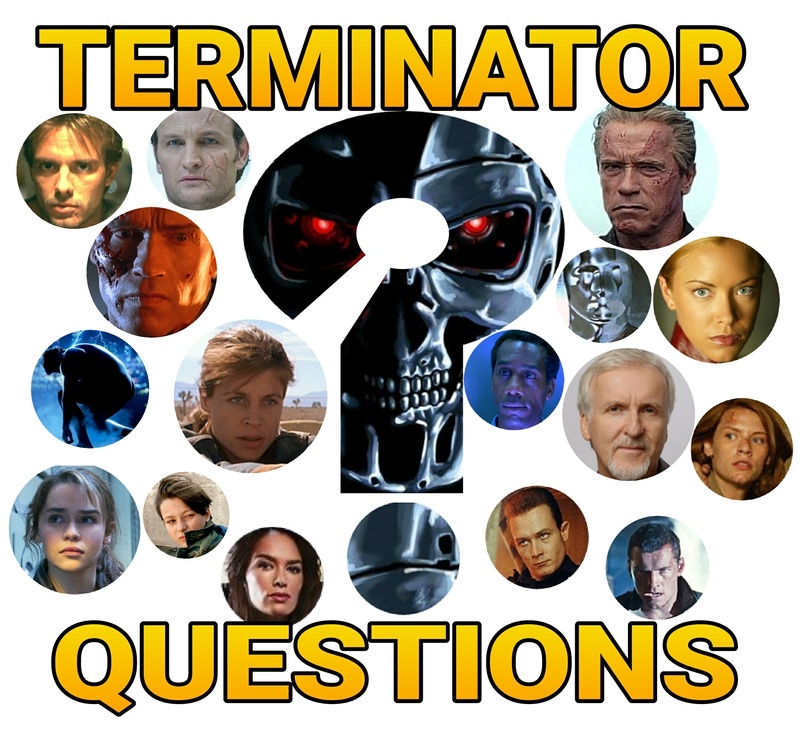 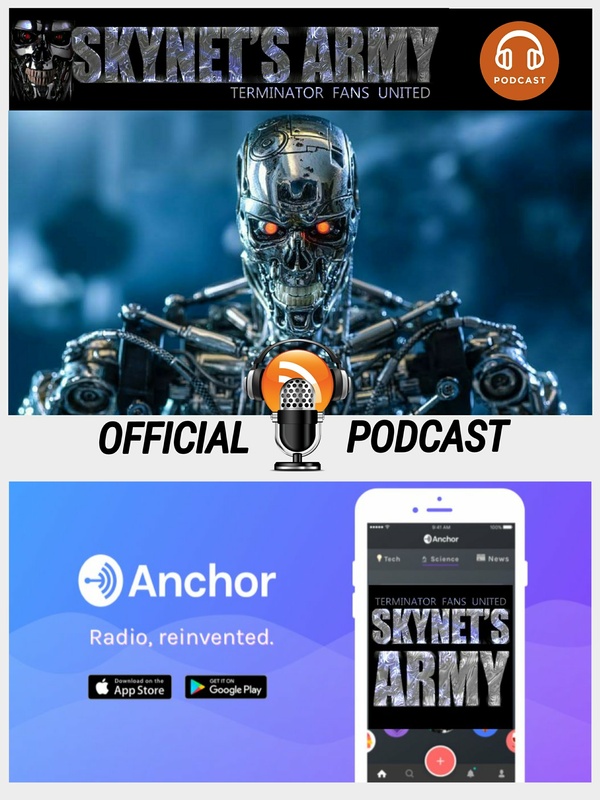 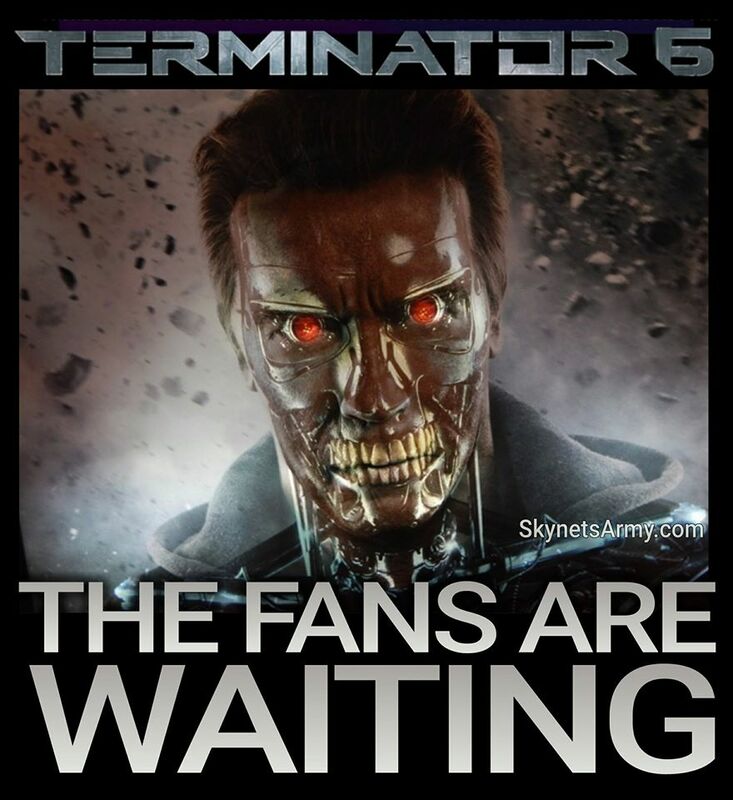 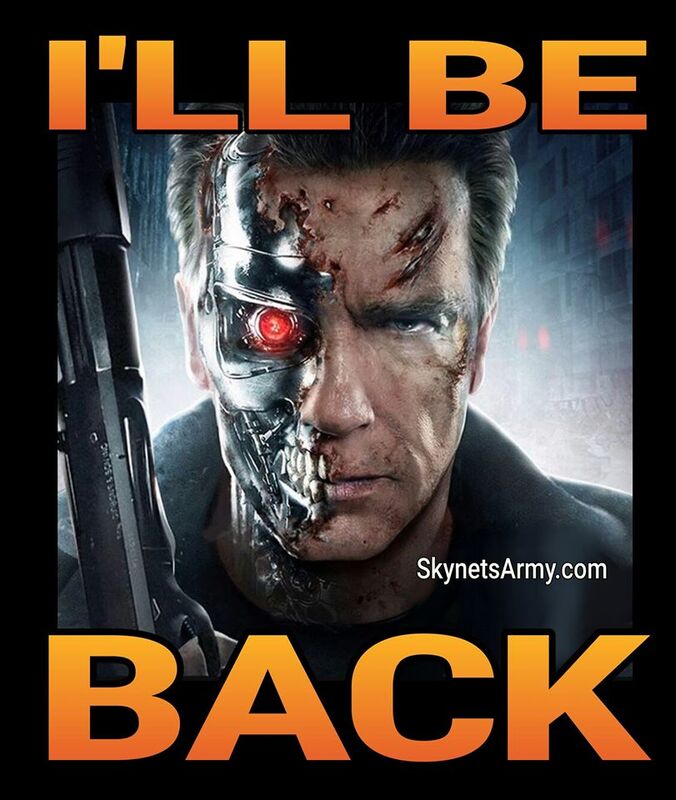 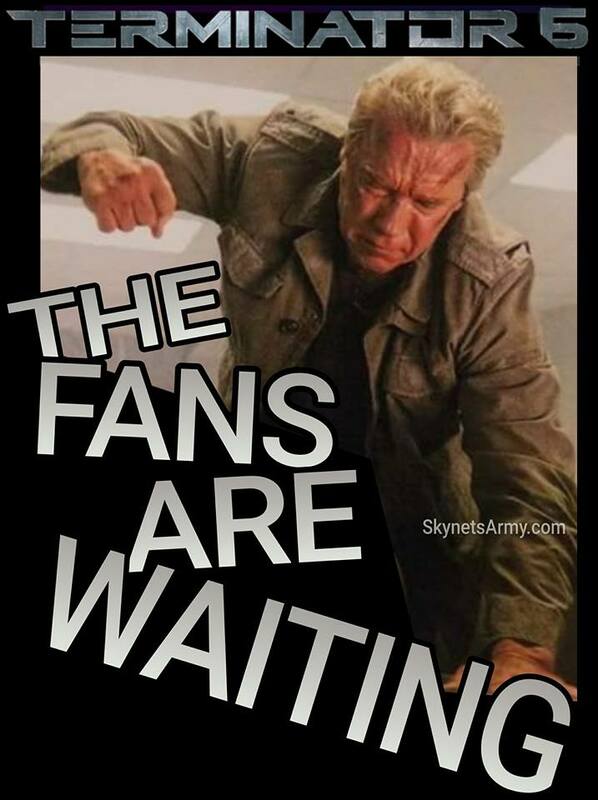 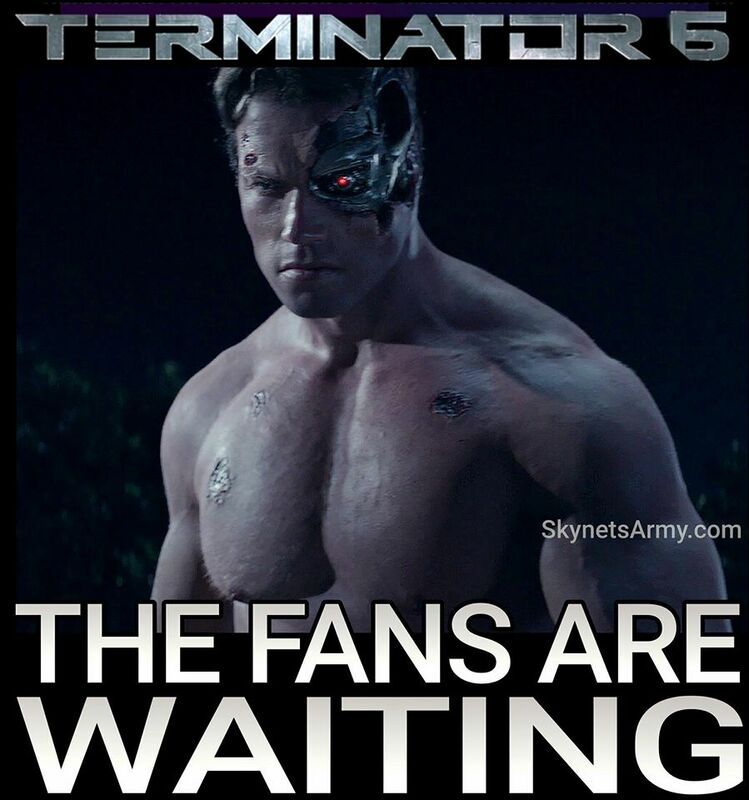 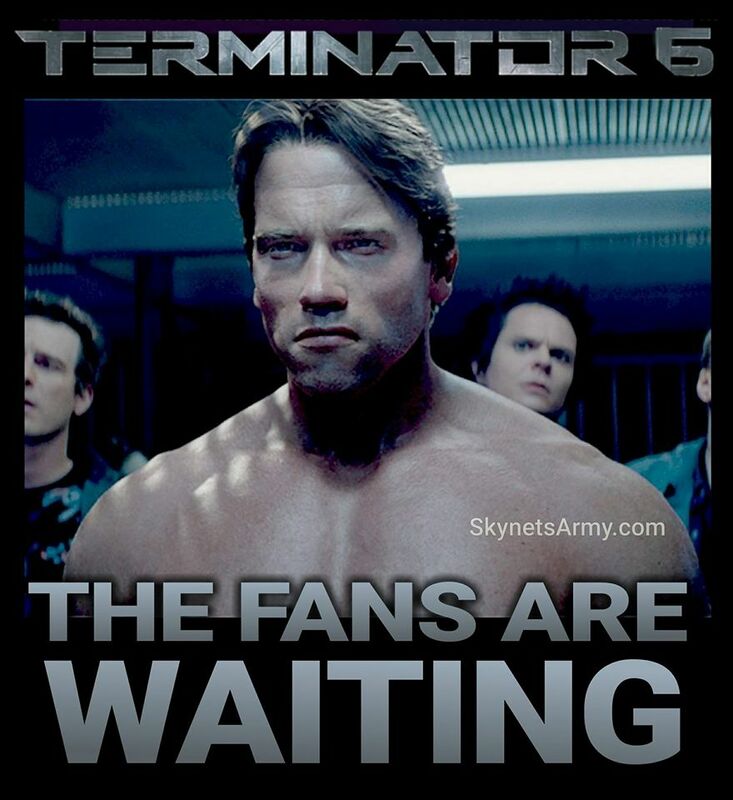 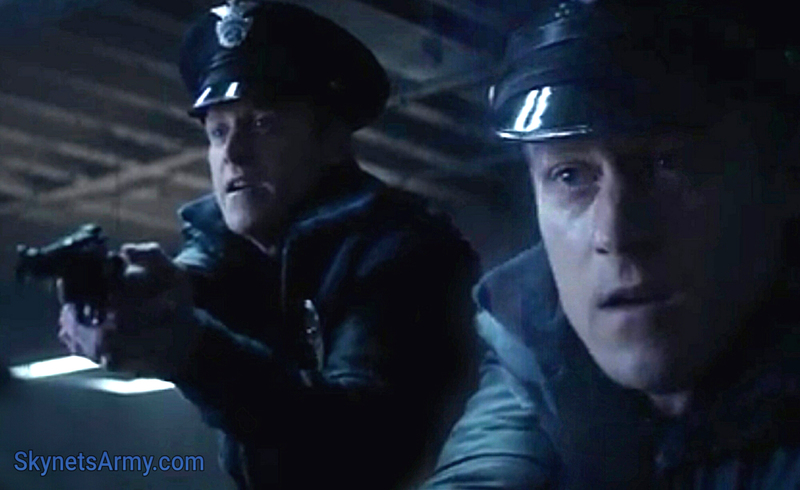 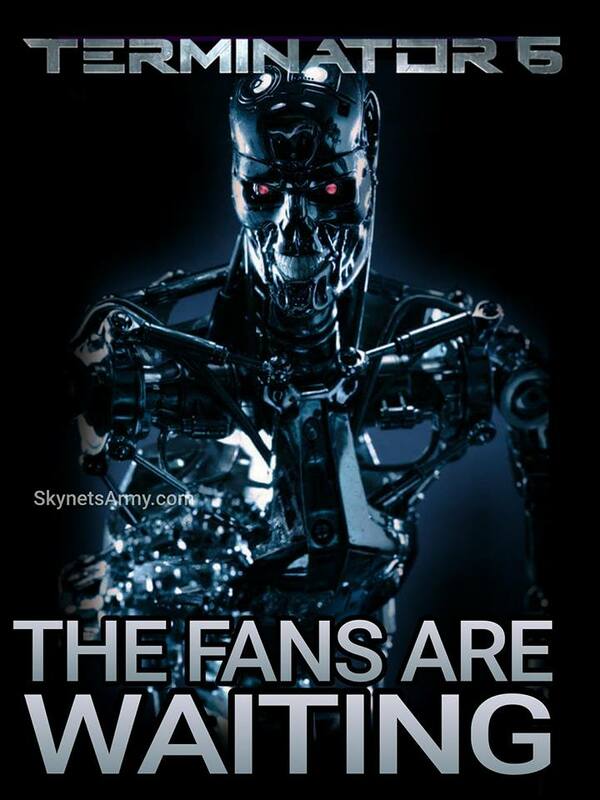 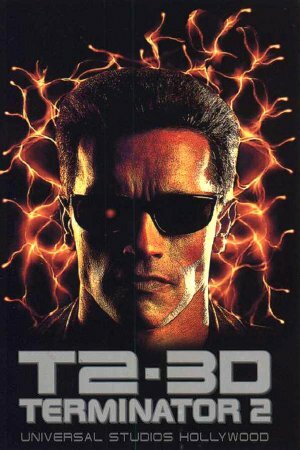 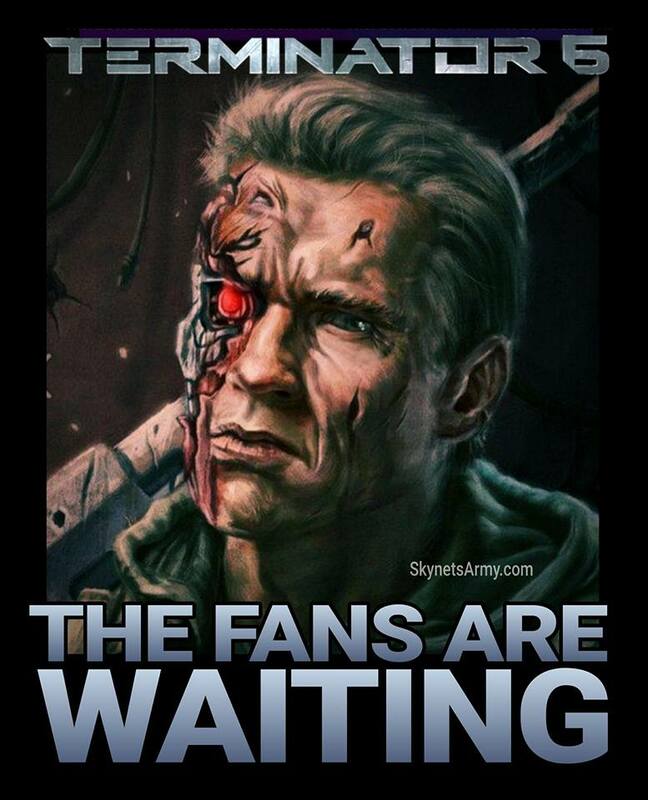 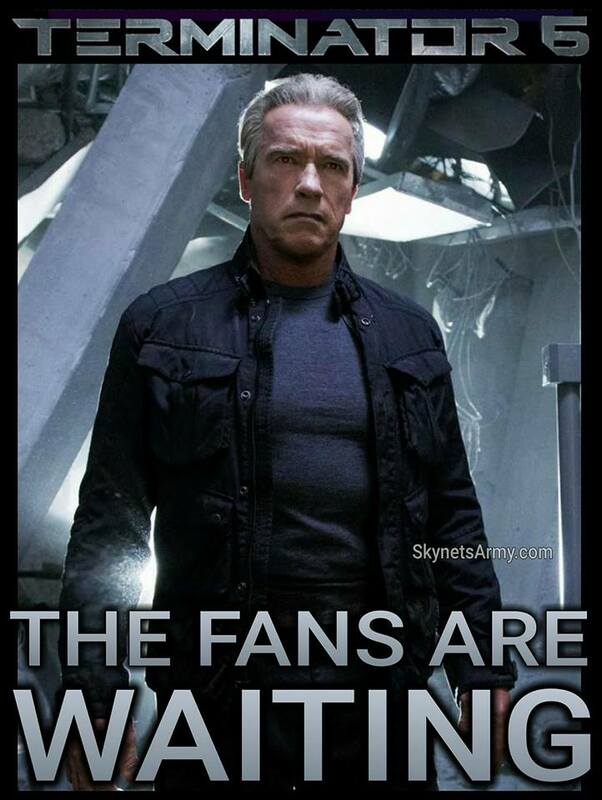 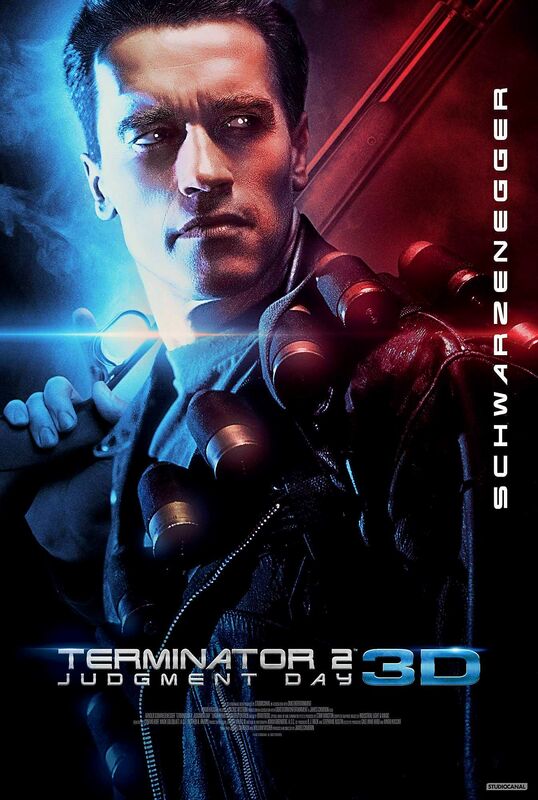 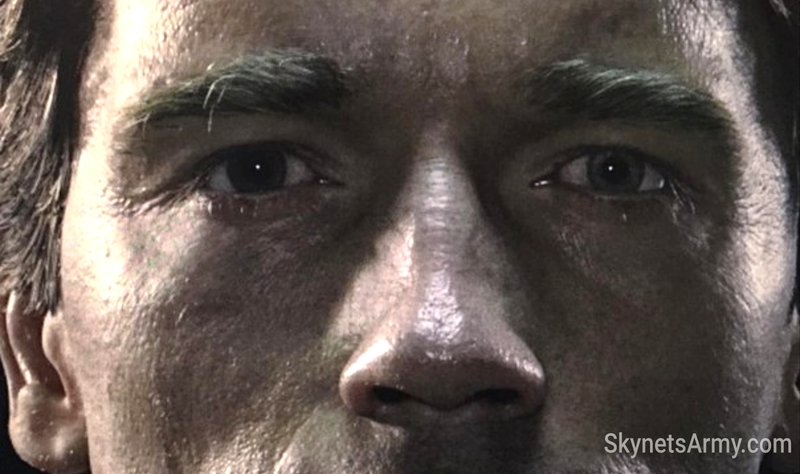 Did you happen to miss some or all of our latest TERMINATOR TRIVIA postings on our Facebook Page? 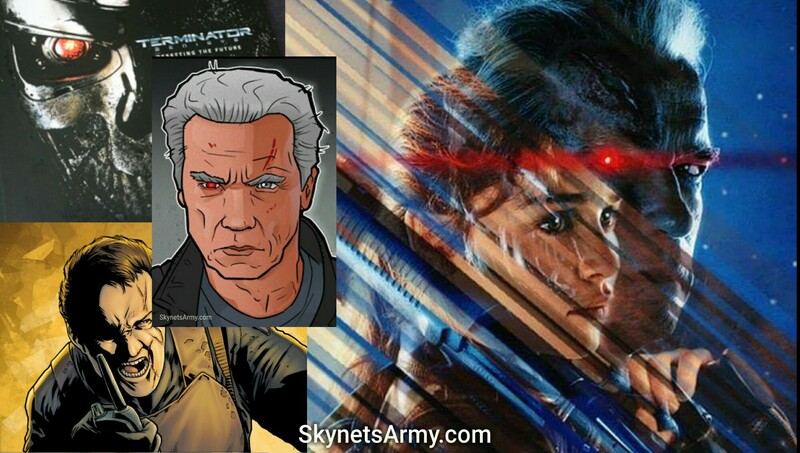 Well don’t fret, we’ve collected all of these tasty Terminator tidbits into a single volume that you can read here! 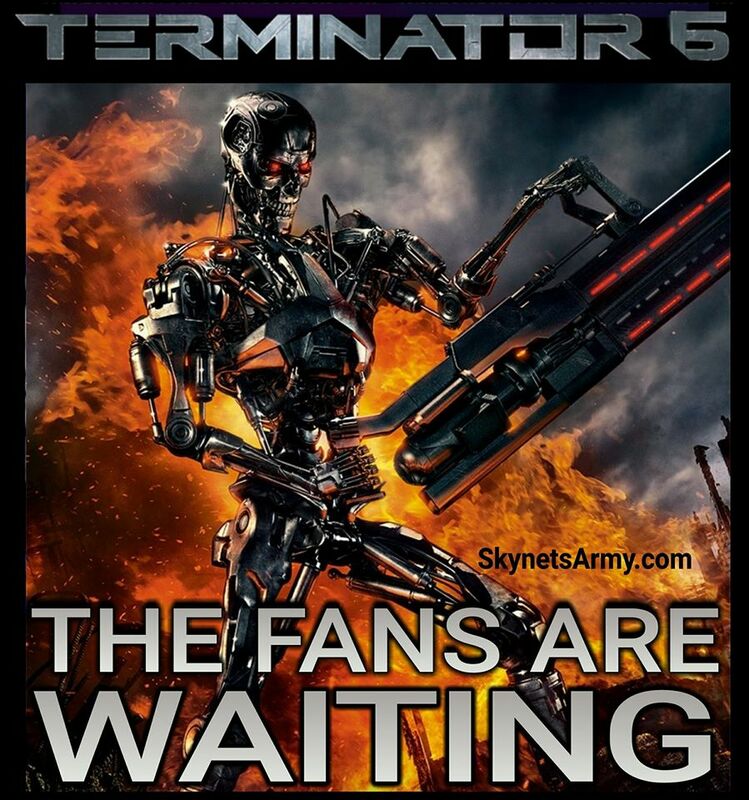 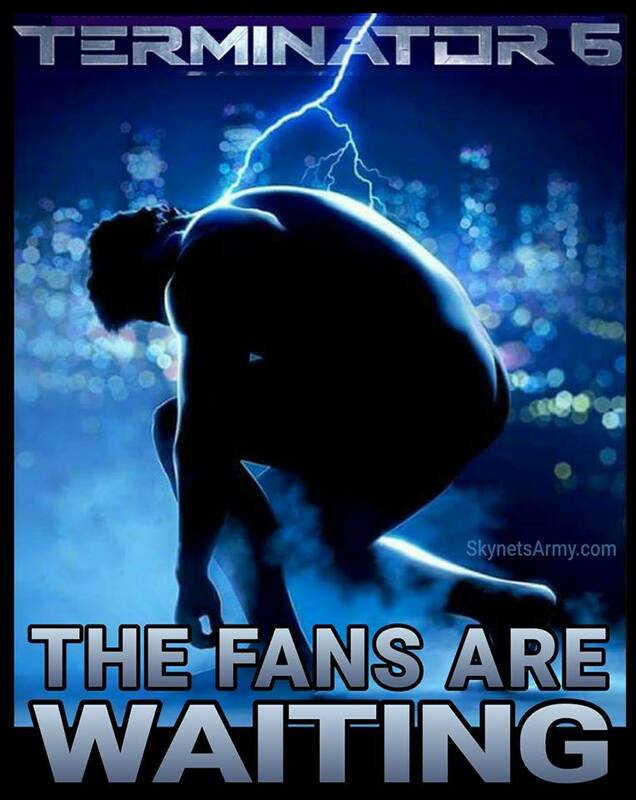 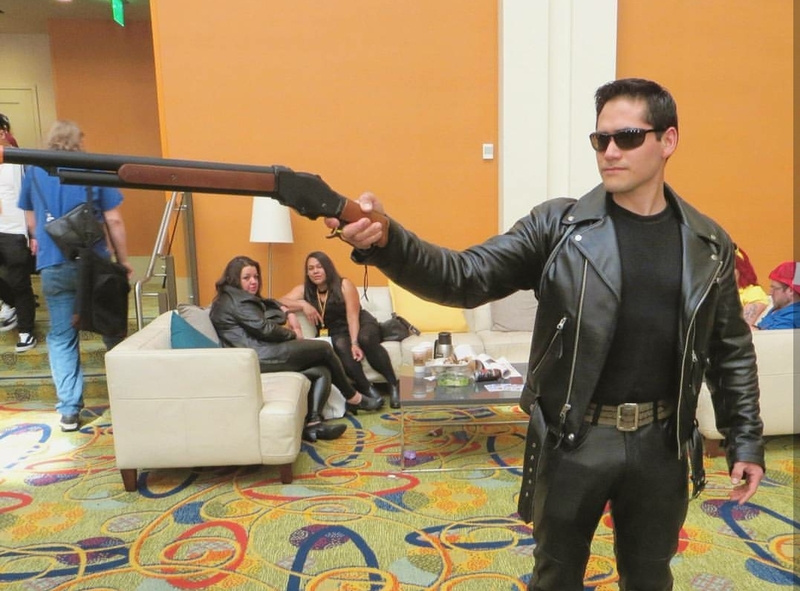 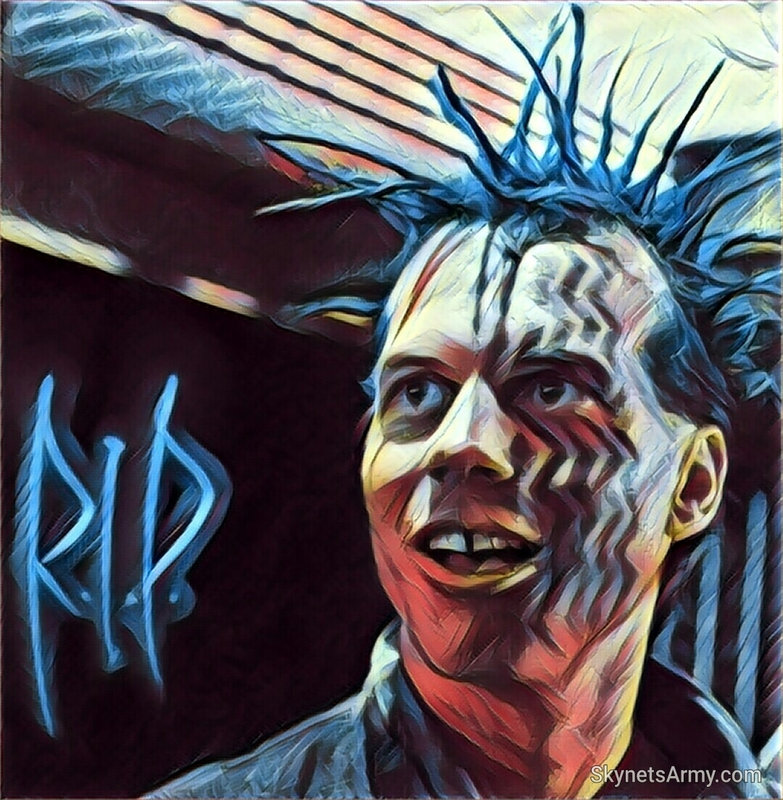 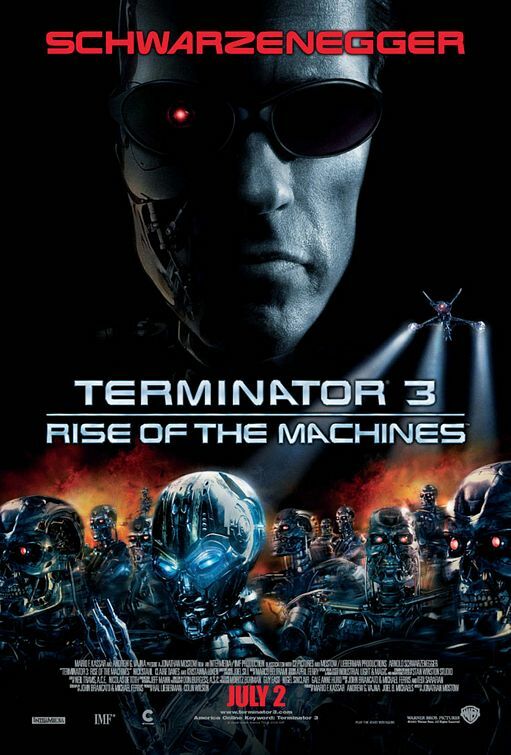 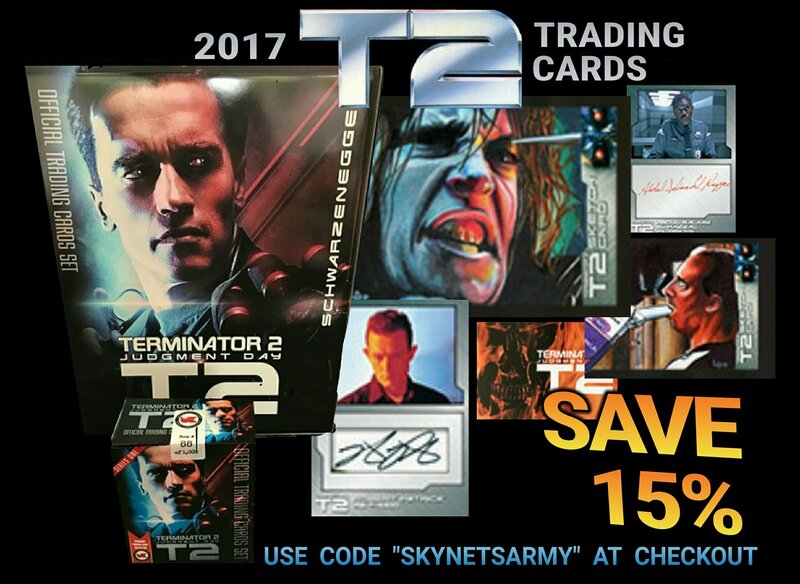 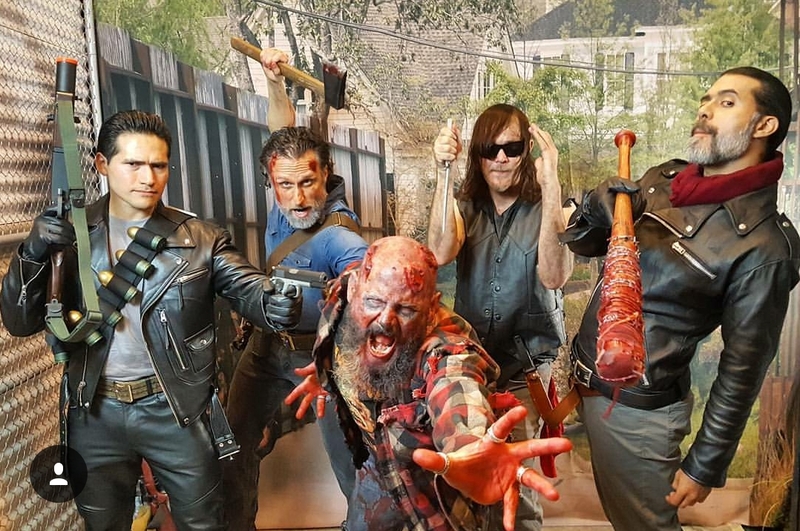 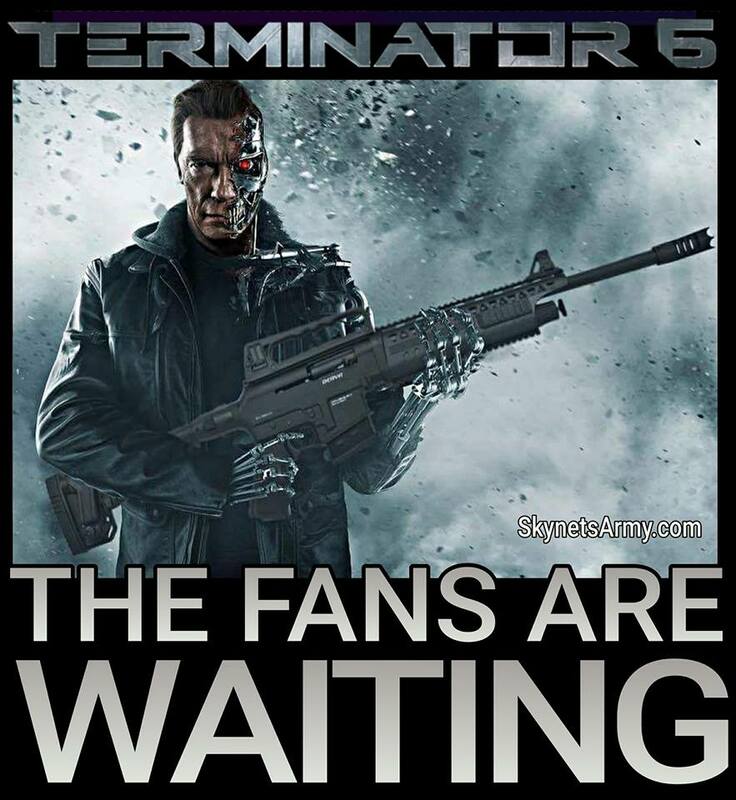 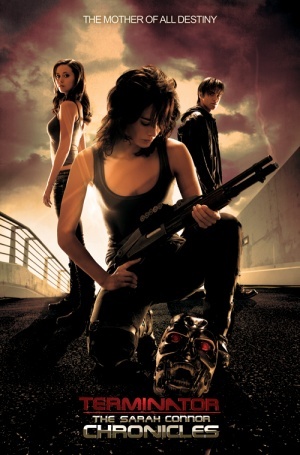 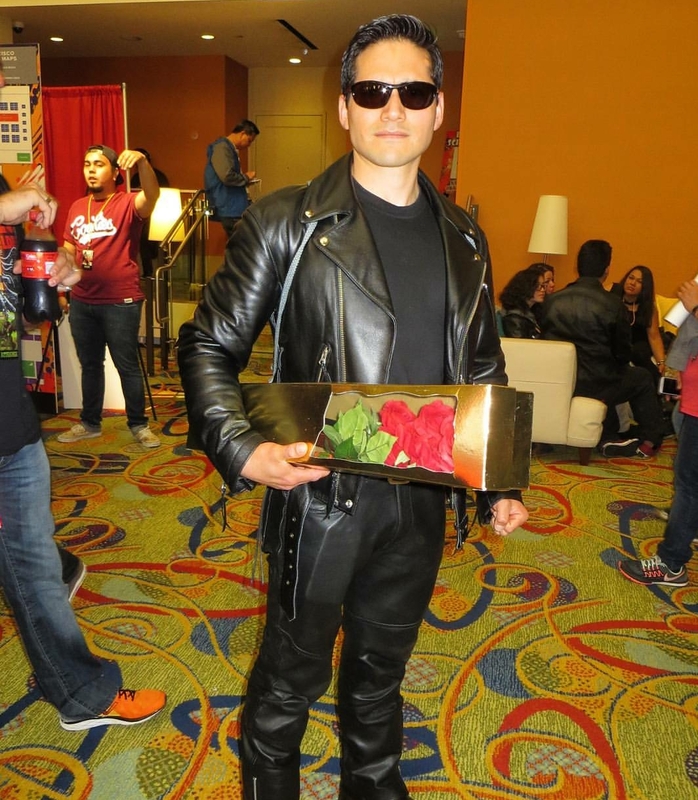 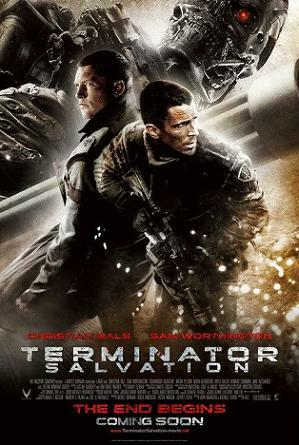 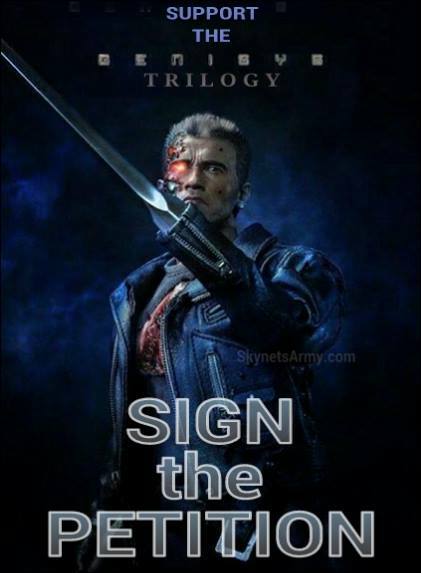 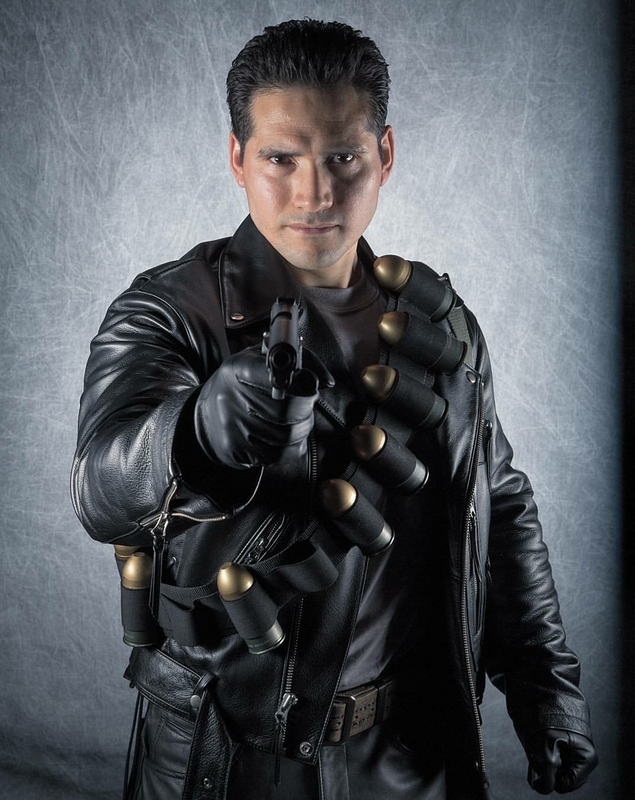 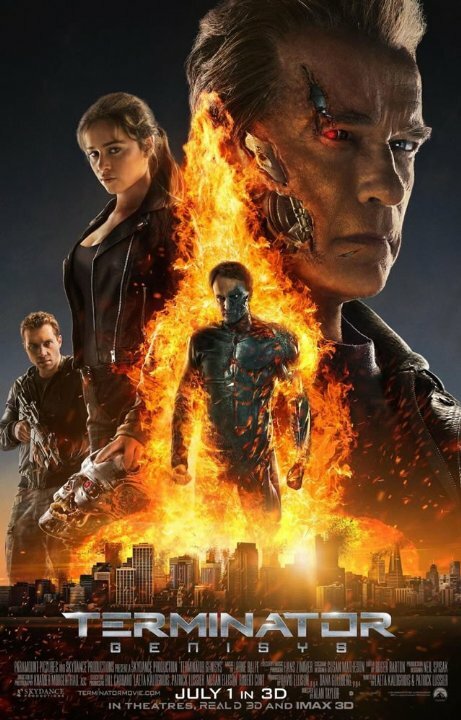 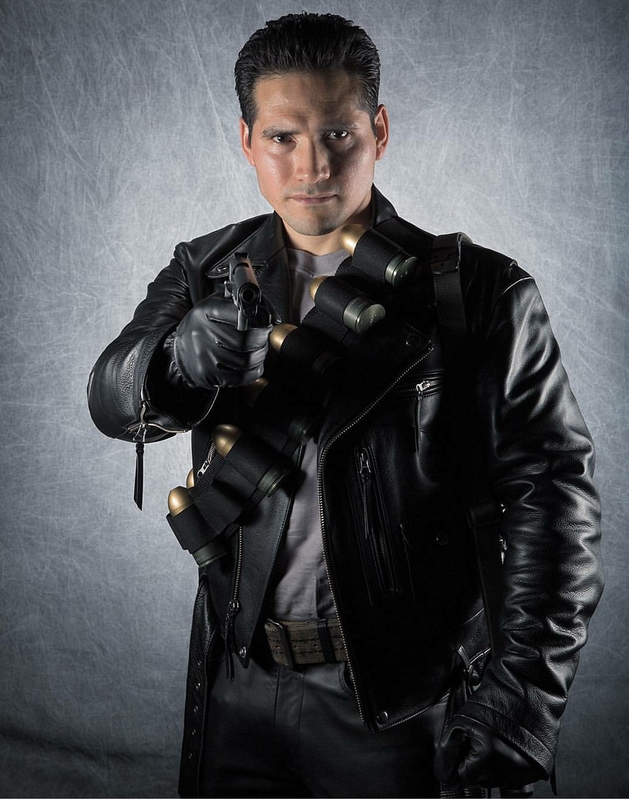 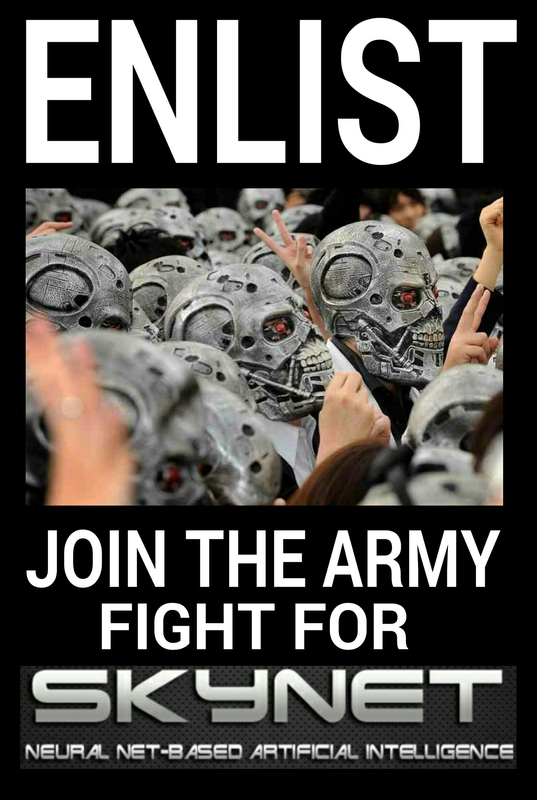 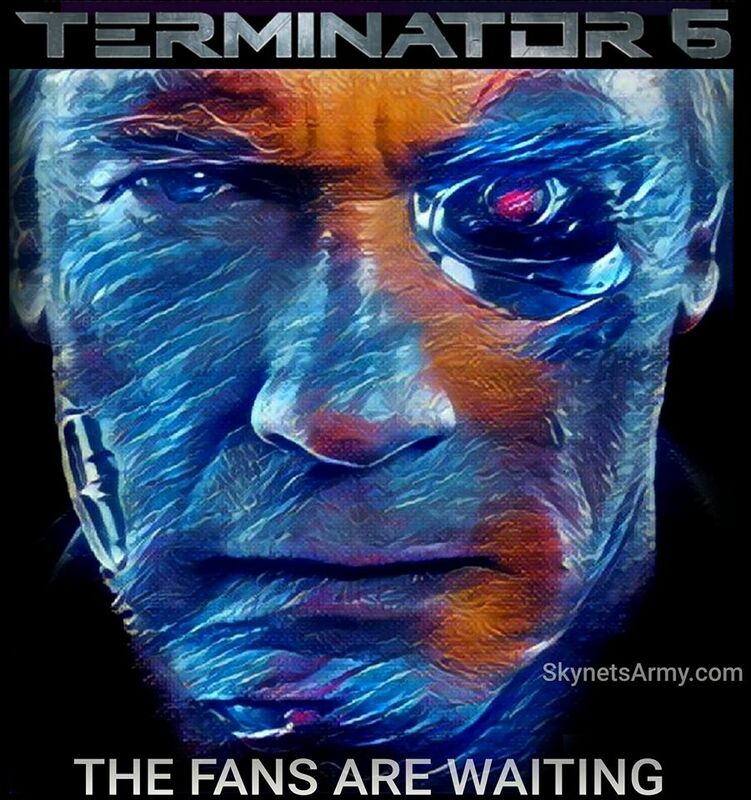 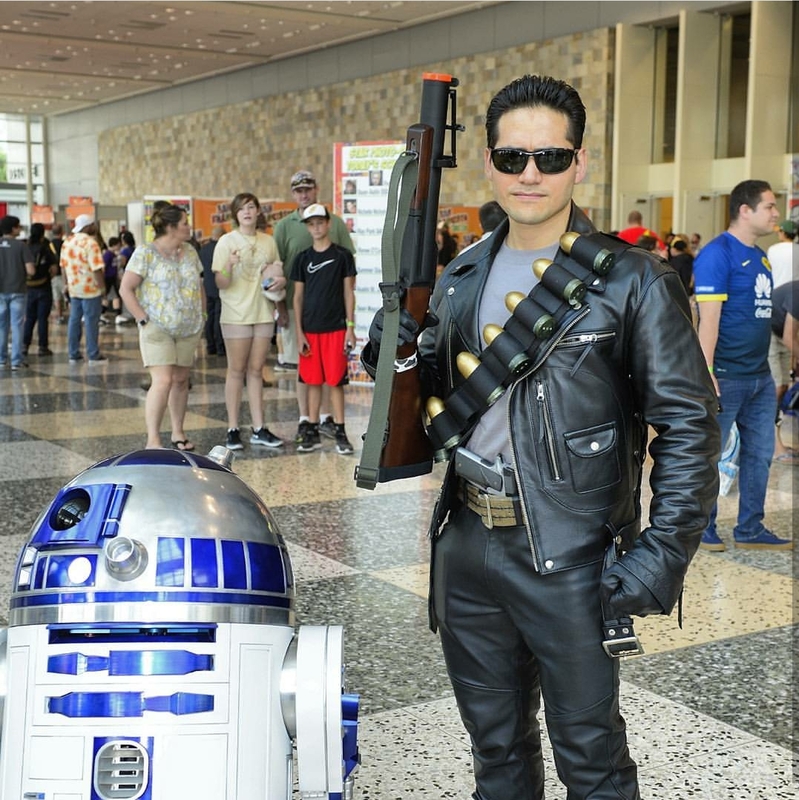 And who knows, even the most die-hard Terminator Fans might just learn something new about the franchise we all hold near and dear to our hearts!